A historical tour of Malacca, also called Melaka, was part of the activities I planned out for our visit in Malaysia. I honestly had no idea what else was there to see in our neighboring country aside from the famous Petronas Twin Towers so it's such a welcome addition to find this in Klook. I'm always fascinated by history so I was enticed to avail of this join in tour. Also, the photos of the Malacca I saw on Klook and online were beautiful and so IG-worthy! 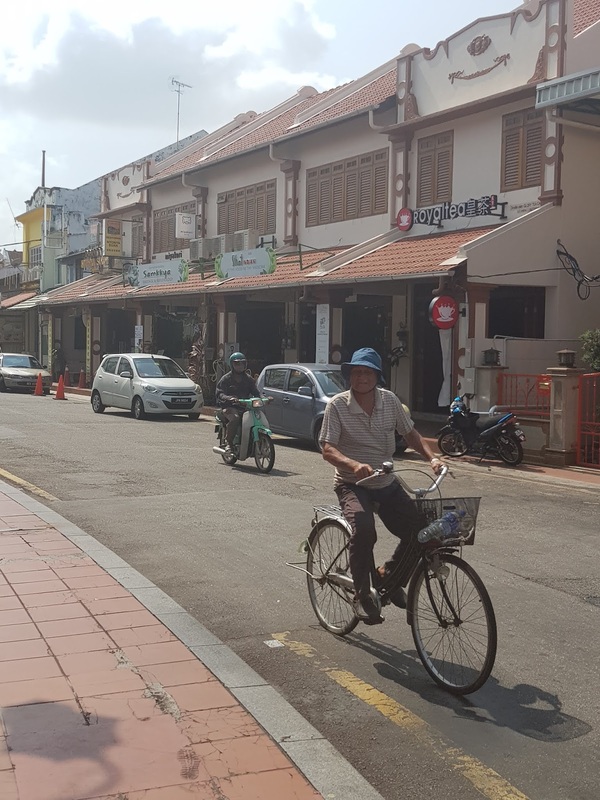 Unlike the modern Kuala Lumpur, Malacca will take you back on a journey to the past as it gives you an old town charm vibe. 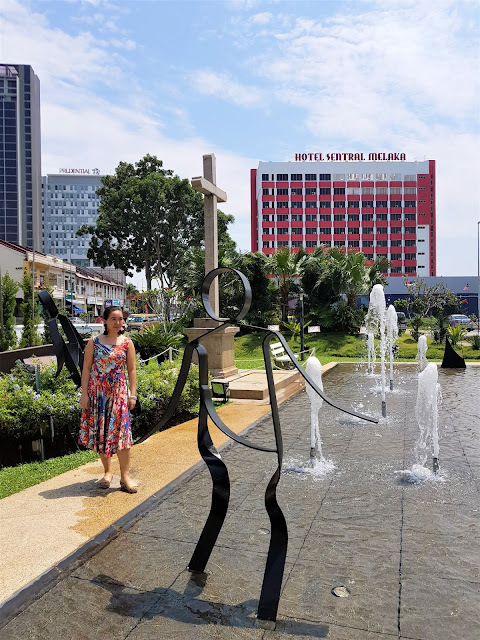 Since this was mostly a walking tour, we definitely saw so much during our visit and I'm telling you all about them in this post. My mother is a religious woman so she was thrilled to find out that one of the tour stops was at St. Peter's Church. It's the oldest Roman Catholic Church in Malacca built in 1710. It was donated by a Dutch official named Franz Amboer and it marked the end of the persecution of Catholics in Malaysia. Catholics during the Dutch colonial era weren't allowed to practice their fate until they formed an alliance with the Portuguese during the war of the Spanish succession which resulted in the Dutch softening their stance towards Portuguese Catholics. Did you guys know that Malaysia is not a Muslim country? There's Christmas in Malaysia too! Why? Because there are also people who practice Catholicism in the country. According to our tour guide, Malaysia is a multi-religion, multi-cultural and multi-racial country. In Malacca, we saw that through the different places we visited such as this Catholic church. The church's white facade and green scenery adds to its beauty. 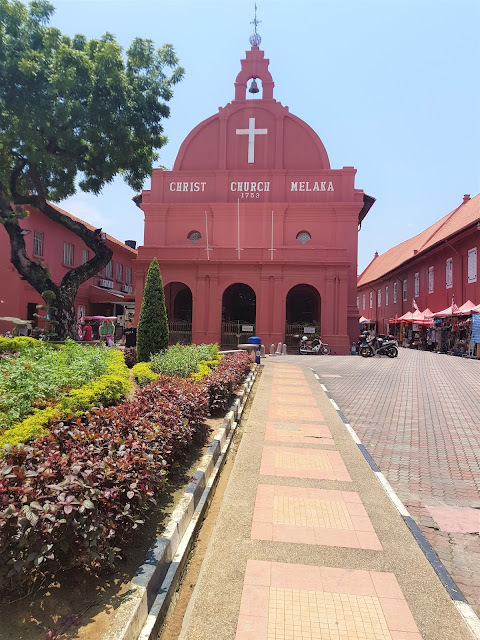 Catholics in Malacca go here to celebrate mass especially occasions such as Good Friday and Easter Sunday. This is an 18th century Anglican church found in Malacca city. 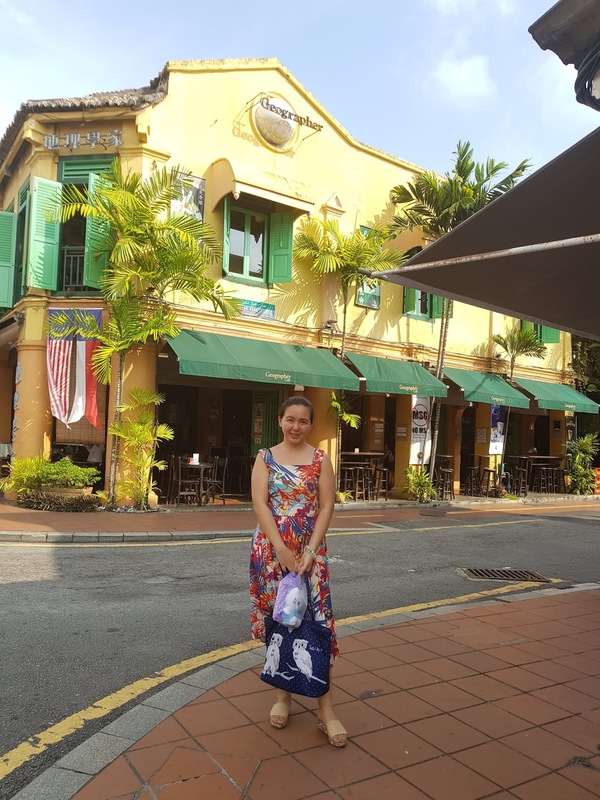 It's the oldest functioning Protestant church in Malaysia. This beautiful structure is built in Dutch Colonial architectural style. 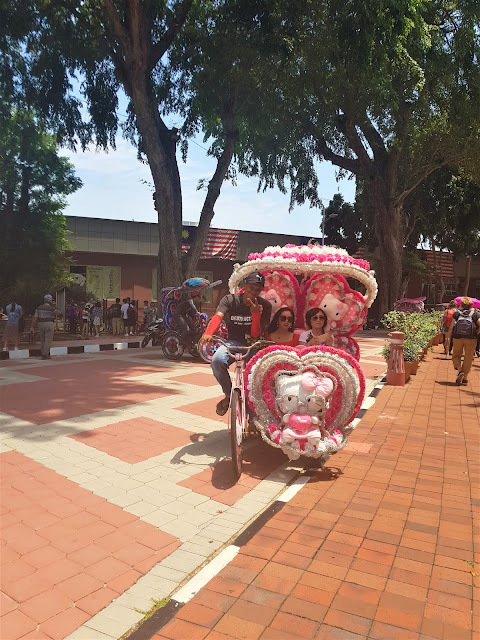 Around the area, you'll see some pretty decorated tricycles which you can ride to go around town if you don't want to walk. Choose the design that appeals to you most. 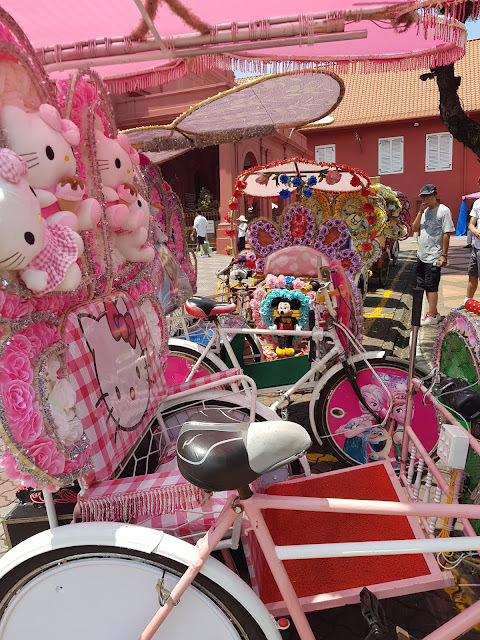 Hello Kitty might be the favorite design of the bike drivers though. The Stadthuys mean the municipal town hall and it was built by the Dutch during the 1650's after taking over from the Portuguese in 1641. It served as the Governor's residence until the 18th century. It was also the Dutch Administrative Center until 1824 and even the British made this their administrative center too. I love how the red paint of the buildings around make it so beautiful to look at! So picture-worthy isn't it? 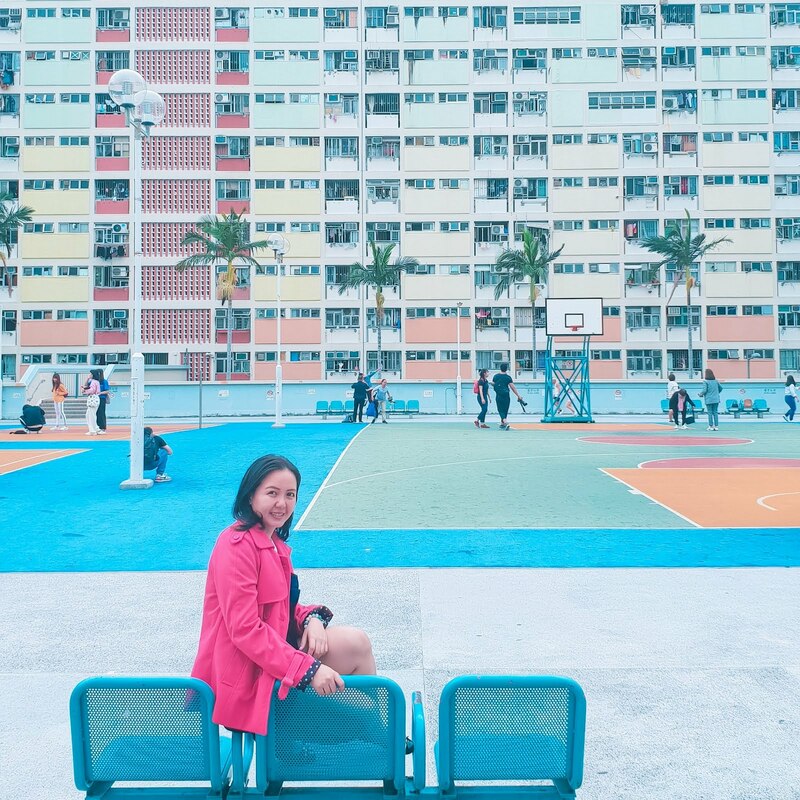 Though the original color was actually white but once they painted it red, it became known as The Red Building. The Dutch design of thick brick walls and big windows and doors were maintained even though the British had renovated it several times during their regime. 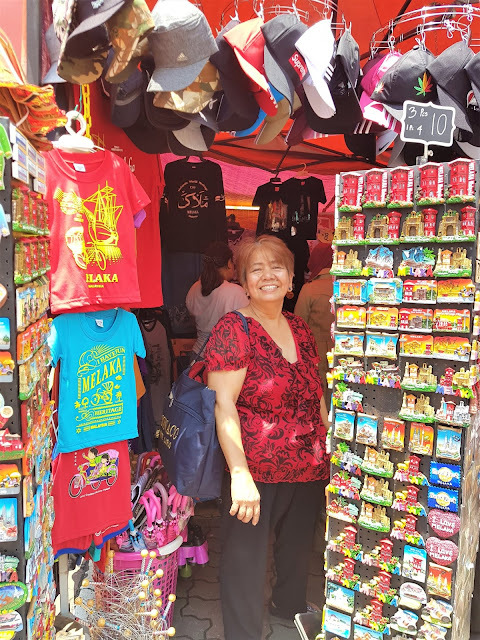 If you want to buy a souvenir, you can find some vendors in this area. Here's my mom checking out some. Love how happy she is in this photo. It's my favorite one from the trip. It was not the only Catholic church we visited in Malacca though. We also went to St. Paul's Church, another historical building. Unlike St. Peter though, the only thing you can see is the building's skeletal structure. Yes, it's in ruins now but don't confuse it for The Ruins of St. Paul which is in Macau, China. The church was built in 1521 and it's the oldest church in Southeast Asia. A Portuguese nobleman named Duarte Coelho built this church, originally a chapel, as an act of gratitude dedicated to the Virgin Mary following his escape from a storm in the South China sea. It was known as the Nossa Senhora da Annunciada (Our Lady of Annunciation). 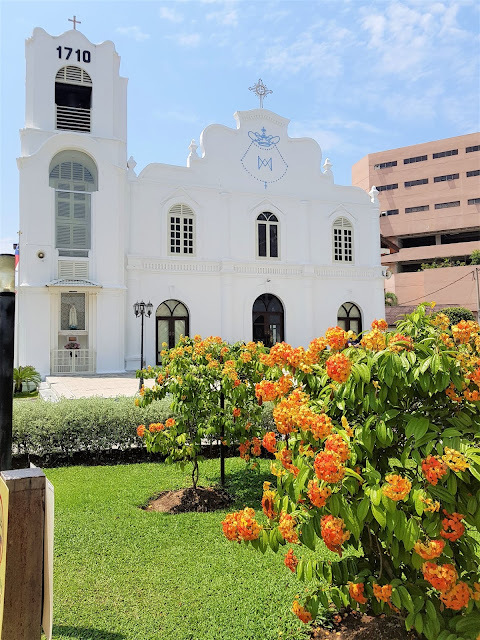 When the chapel's care was given to the Society of Jesus in 1548, it was further enlarged with a second floor and a bell fry tower added on to it. 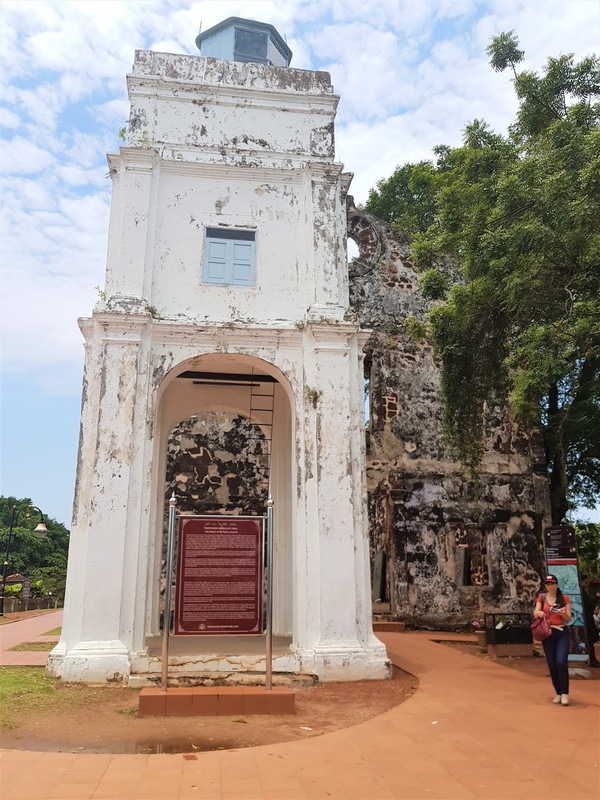 Once the Dutch took over Malacca, the old church was renamed St. Paul's Church and was used by the community as the main church until they established a new church now better known as Christ Church Malacca. 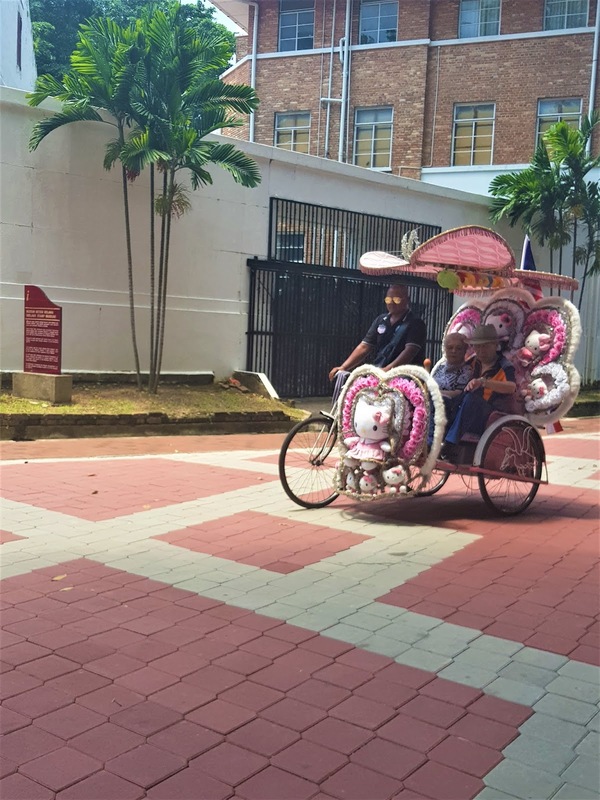 It further deteriorated unfortunately when the British occupied Malacca in 1824. The church is located atop St. Paul's hill. You'll have to climb a steep step of stairs to get to this church. Luckily, my mother still has strong legs for this climb. It's well worth it anyway because while the climb can be hot and humid, it's bright and breezy at the top. 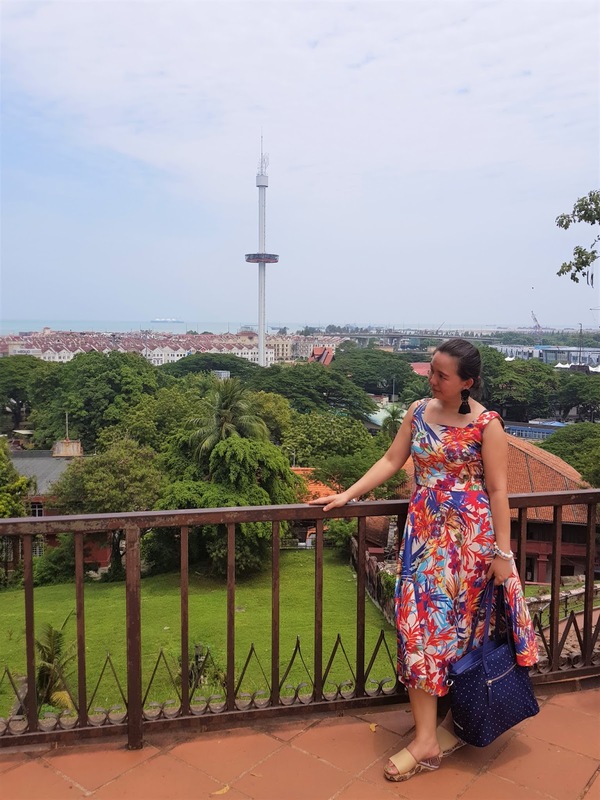 It also gives you a nice view of Malacca from above. And just a few walks down St. Paul hill is the Dutch graveyard although I learned from our tour guide that there are more British buried in the place. Since we were just passing by the area on our way to the Fortress, I didn't get to take any photos. 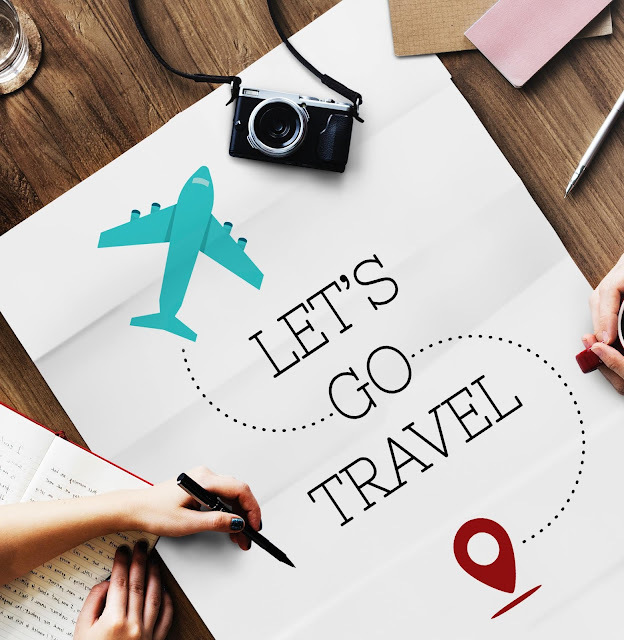 But I found a blog post on this from The Poor Traveler which you can read about. 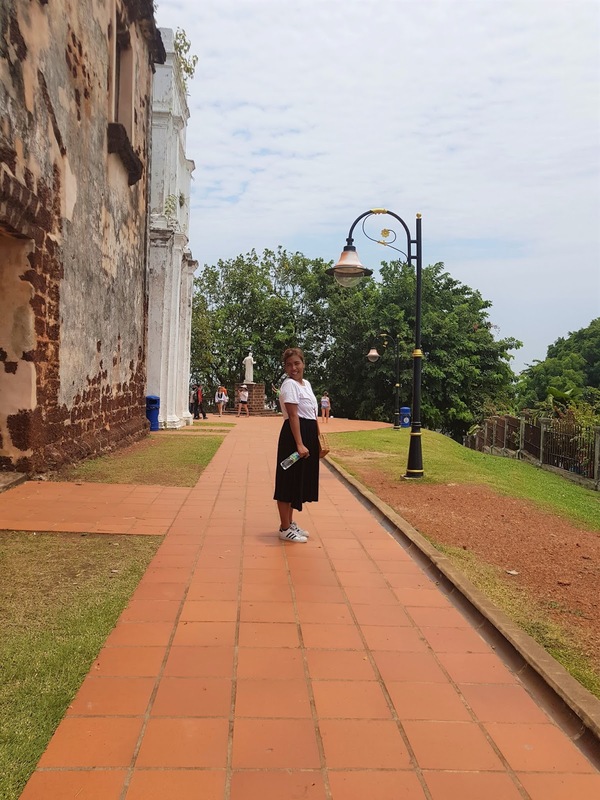 This Portuguese name means "The Famous" and it is a former fortress found in Malacca. 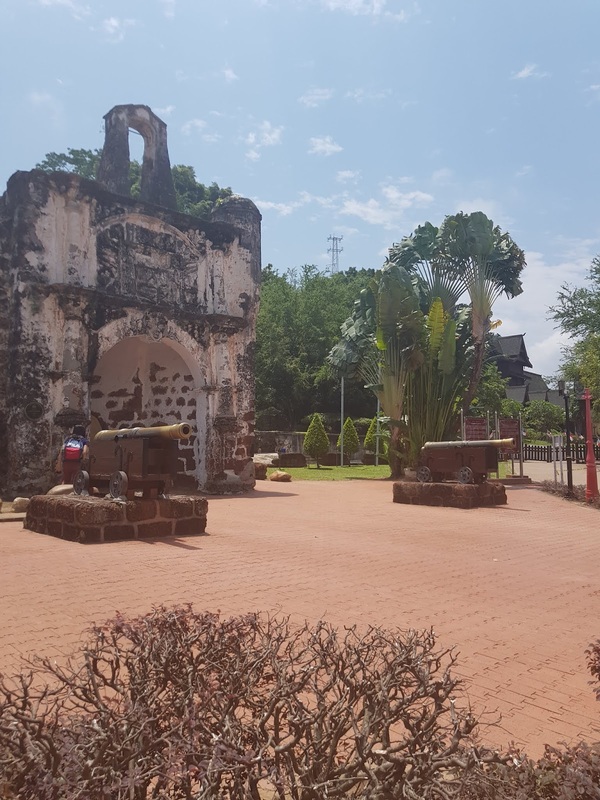 The A Famosa is one of the oldest remaining European architectures in Southeast Asia and the Far East. The picture you see below is the only thing left of the fortress - the Porta de Santiago, a small gate house. 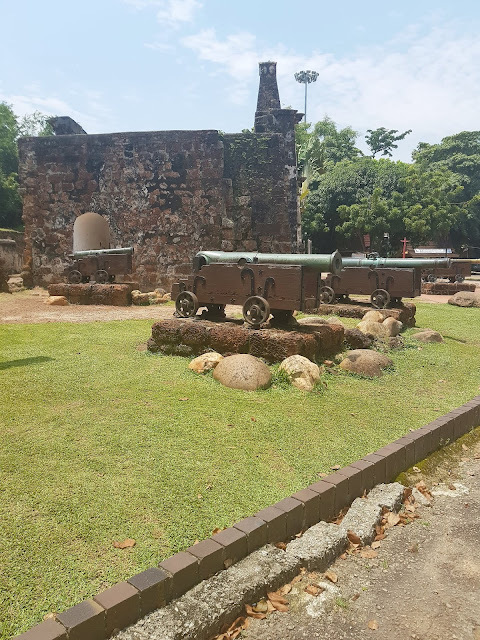 The Portuguese built this fortress after they defeated the armies of the Malacca Sultanate. Afonso de Albuquerque led the attack and was the one who thought of building the fortress. 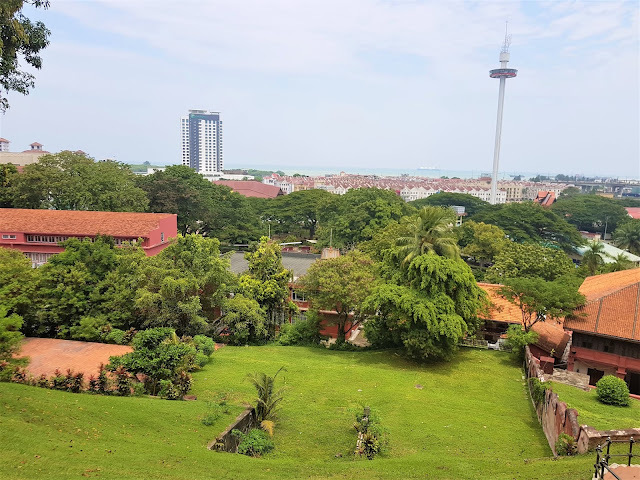 At the time, he believed that Malacca was going to be an important port between Portugal and the Spice Route in China. Meanwhile, other Portuguese were also establishing friendly ports in Goa, India and Macau, China for ships heading to Ming China and returning back to Portugal. A Famosa experienced changed of hands twice. 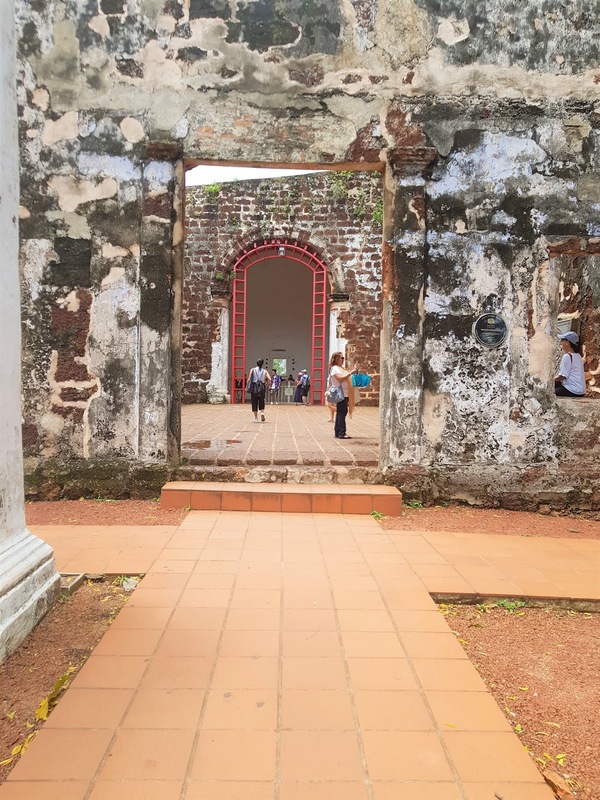 Once was in 1641 after the Dutch arrived in Malacca driving the Portuguese away and twice, in the late 18th century when the Dutch surrendered the fortress to the British because they didn't want it to fall under the hands of Napoleon of France. The English had no plans though of maintaining the fortress and so they ordered its destruction. 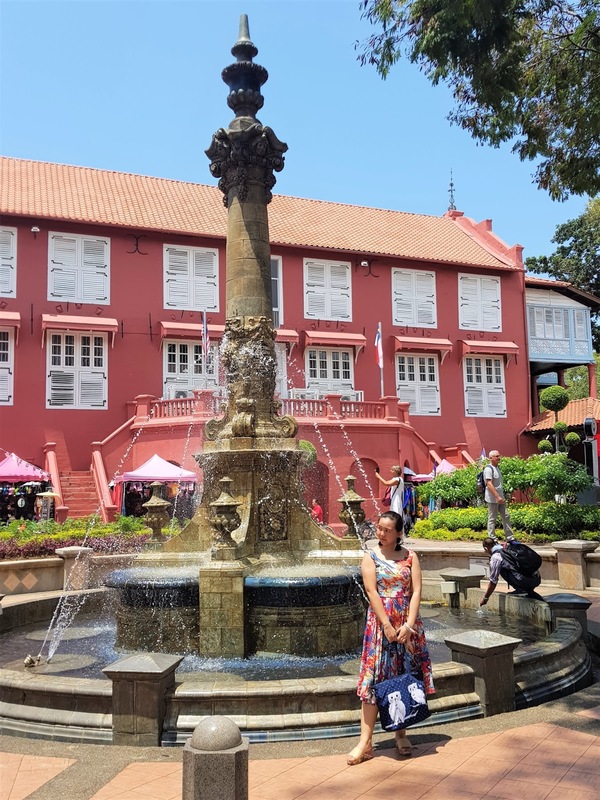 This building might not be standing now if it weren't for the intervention of Sir Stamford Raffles, the founder of modern Singapore. After lunch, we continued our Malacca walking tour, by going to Jonker Walk where we also visited a Buddhist Temple and a Hindu Temple which again just proves what a multi-religion country Malaysia is. This part of Malacca reminded me of Haji Lane in Singapore with its rows of vendors selling souvenirs and food. Our whole day Malacca tour was truly rich filled with historical facts. What stood out the most are the architectures we've seen during the earlier part of the tour which was mainly designs by the Dutch. 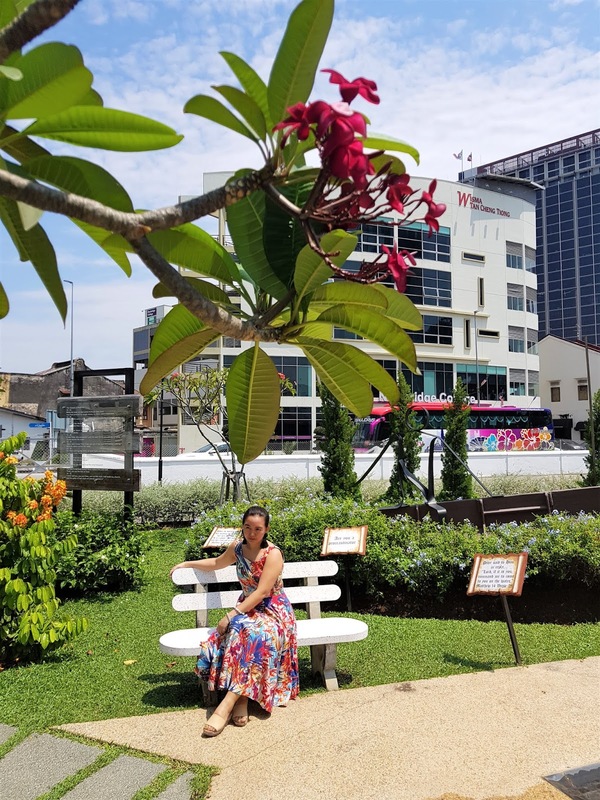 If you like a bit of history and old charm vibe, this whole day Malacca walking tour from Klook should be on your places to visit when in Malaysia! Just make sure to come wearing comfy clothes and shoes. For this particular trip, I chose to wear my Tango dress which I'm thrilled to say I can now wear comfortably! And by that I mean, my tummy is not trying to bulge out and I can eat without feeling my dress go snug. I wore my Teele wedge sandals too which I was afraid was going to hurt my feet after awhile considering the added height but surprisingly didn't! Also apply sunscreen because the sun can be very unforgiving (especially in the afternoon!) and bring water, umbrella and one of those portable battery operated fans too for added relief from the heat. We might have sweltered from the heat and I might have ended up with a sun burnt back, chest and shoulders (forgot to wear sunscreen!) but overall this was a delightful trip!